Mary Kay Mullan is an experienced Gestalt psychotherapist, supervisor and trainer. She works with individuals, couples and groups. She is based in Derry. That is, she is an accredited Member of the British Association of Counsellors and Psychotherapists and a Somatic Experiencing Practitioner certified by European Association for SE (EASE) and the Somatic Experiencing Training Institute (SETI) in California. Mary Kay has been a Gestalt Therapy Practitioner since 1999. 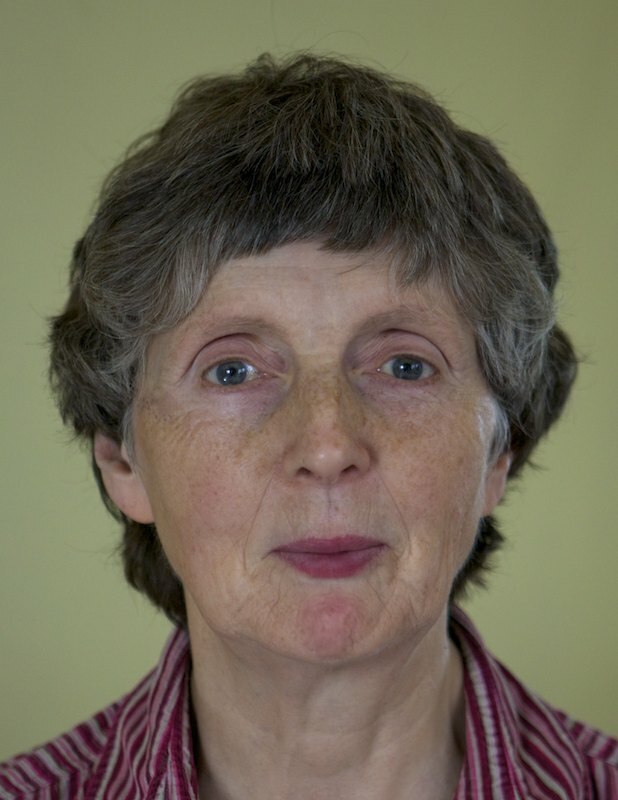 Her psychotherapy practice is based in Derry working with individual counselling and supervision clients. She also provides Brief Gestalt Counselling for workplace employees through Employee Assistance Programmes. delivering Personal and Professional Development and Stress Management training. Mary Kay has offered Clinical Supervision since 2013 and off-line support/non-managerial supervision for key workers in community and voluntary organisations. With a background in Community Development and adult education, Mary Kay has a particular interest in promoting social, economic and political change through facilitating learning as a shared group experience. For example through her interest in equality and diversity she worked in CAWT (Cooperation and Working Together) a Cross Border Social Inclusion Project facilitating health courses, researching LGB service issues and presenting LGB Awareness Training to Health Professionals. For 2015/2016, Mary Kay is working with colleagues, developing presentations and experiential workshops that they plan to offer in the North West.